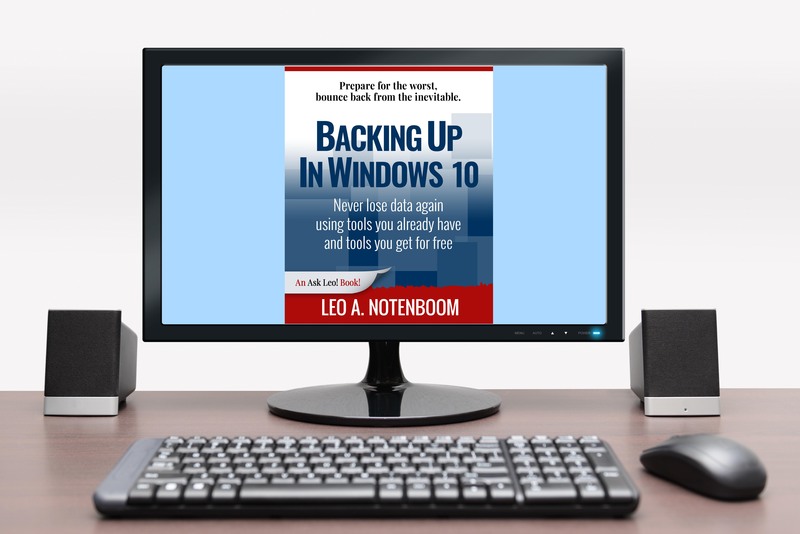 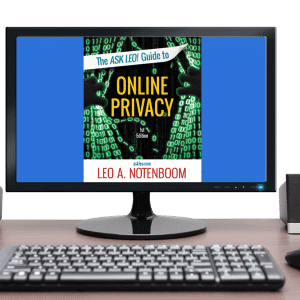 Backing Up In Windows 10 - PDF Download - Ask Leo! 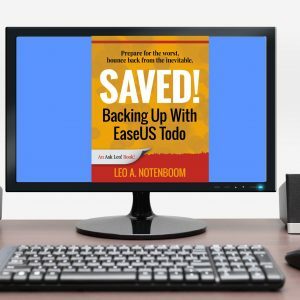 Windows 10 includes several tools that, used together, can provide a comprehensive backup strategy to protect you from most of the things that can go wrong. 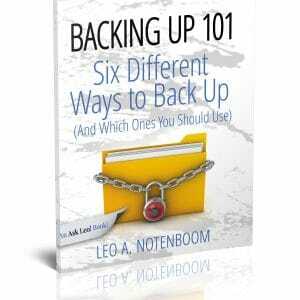 I’ll show you exactly how to use those tools, step by step. This ebook is an instantly available digital download in PDF format.